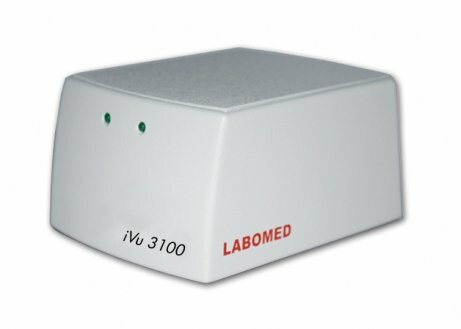 Labomed's iVu 3100 Digital Camera and the associated c-mount adapter for CxL trinocular microscope streamlines routine imaging and documentation tasks. 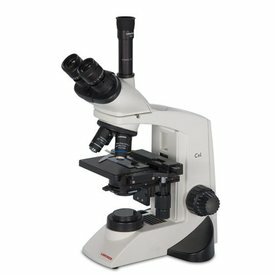 It includes a .5" 3.0 MP Color CMOS Sensor (active area 4.52 x 3.40 mm) with a resolution of 2048 x 1536 pixels, 30 frames per second, C-mount camera interface for the CxL Trinocular Microscope. 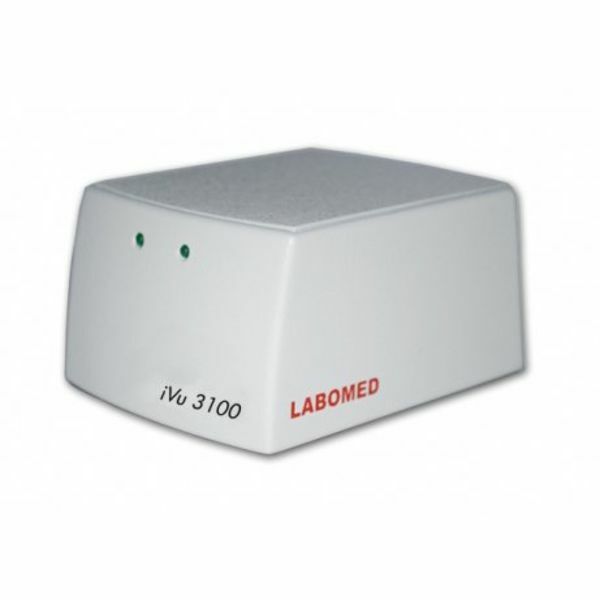 This is one of the fastest frame rates in its class, and boasts a high definition image and unparalleled accuracy in color reproduction. Digital interfacing is accomplished through USB 2.0, making this system easy to integrate. PixelPro Image Capture Software makes still and video capturing simple. A modern and easy to navigate user interface allows both teachers and students to quickly identify critical control functions, and to archive and annotate images with ease.